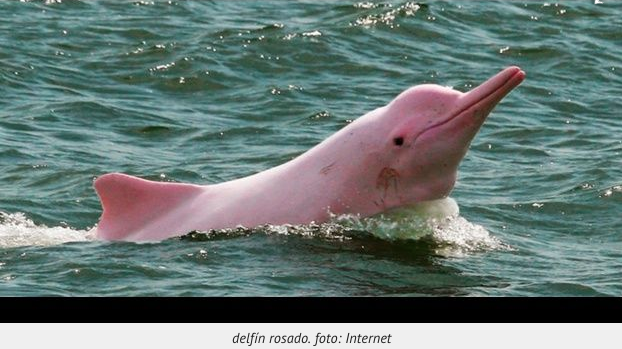 Our Bufeo, dolphin of the Amazon basin is in danger of extinction! According to one study, the number of these aquatic mammals is halved every decade. Populations of freshwater dolphins in the Amazon basin are declining steeply at a disheartening pace: the number of these aquatic mammals is halved every decade. These are the data that emerge from a study published in the specialized journal PLOS One, which shows that the populations of two species of river dolphins, the boto (Inia geoffrensis), and the tucuxi (Sotalia fluviatilis), are in sharp decline. To evaluate the status of these freshwater dolphins, the ecologist Vera da Silva and her colleagues analyzed the data of species recorded during 22 years, from 1994 to 2017, in the Mamirauá Reserve, in Brazil. 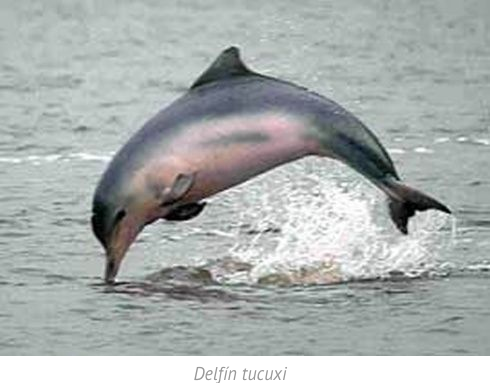 The analysis revealed that the number of Amazon dolphins boto and tucuxi is falling rapidly and that, at the current rate, boto populations are halved every ten years and that tucuxi dolphins do the same every nine years. These rates of decline, attributed mainly to the development of dolphin hunting since the beginning of this millennium, are some of the most serious of those experienced by cetaceans since the early years of modern whaling, according to the authors. After this finding, Da Silva asked that these species be classified as “critically endangered”, a classification within the Red List of Endangered Species of the International Union for the Conservation of Nature. This entry was posted in Beni, Bolivia, Environment, La Paz, Santa Cruz, Tourism and tagged biodiversity, environmental awareness, environmental damage, government failures, public policy failures. Bookmark the permalink.